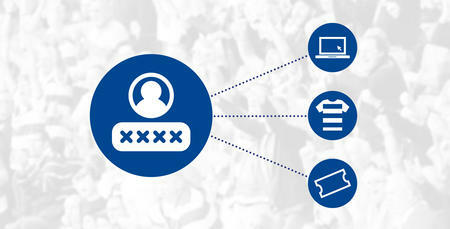 FROM today supporters will now be able to login to all online club services using just a single account. We are pleased to confirm that we have launched the QPR Club Account single sign on (SSO) facility. Simply explained, supporters can now use the same username and password to purchase tickets, buy merchandise, access QPR+ or watch our free video content online. As part of the upgrade process, supporters will also need to link their existing ticketing and/or merchandise accounts to their QPR Club Account in order to make future purchases. Supporters are able to link their accounts by logging in to their profile on the QPR website HERE and following the instructions by clicking on 'Linked Accounts'. 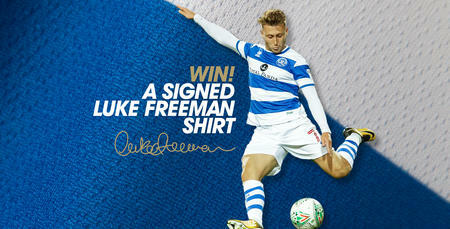 If you have not yet created an QPR Club Account on the new website you can do so by clicking HERE. Further information and help can be found by viewing our useful FAQ document HERE. Please note you will NOT be able to make any future purchases through your ticketing or merchandise accounts until you have linked them on our new website. You will only have to link your ticketing/shop account(s) once. Once linked, you won’t have to do this again and will remain logged in to your Club Account, ensuring for a much smoother process when interacting with the club.